Sunrise Villa is a luxurious getaway close to all major attractions in a quiet, private & gated community in the heart of the town of Kissimmee. We provide an amazing retreat for a great deal! We are only 25 minutes from the airport & a stones throw away from Walt Disney World Orlando. Sunrise Villa has the capacity to sleep 6 – 8 people, a private swimming pool with jacuzzi & much more. Located inside the small community of Lindfields Reserve you will feel far away from the hustle and bustle of Kissimmee while only being minutes away from all the prime areas. 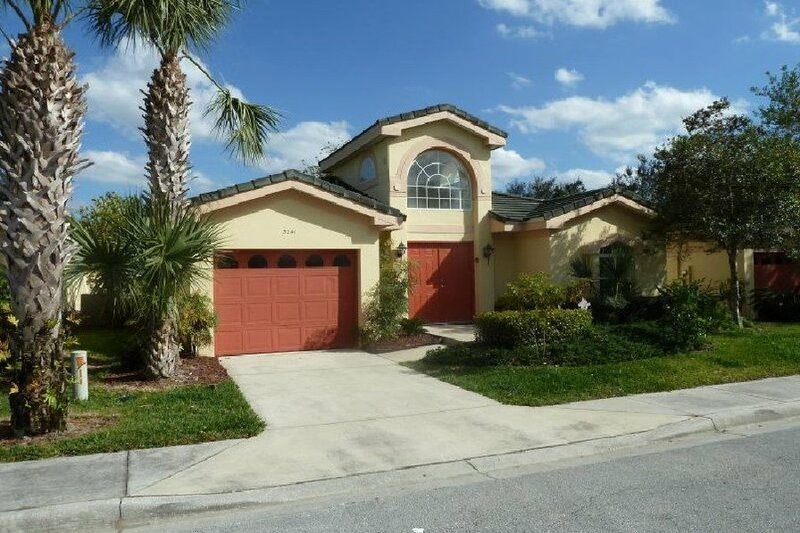 This home is less than 5 miles from Disney and other attractions. It is also very close to many restaurants, dinner shows, and other attractions. The indoor outdoor space will make you feel like you are in an Oasis! The third bedroom is actually situated off the main house so it would be perfect for a teenager or as a mother-in-law suite. You will have everything you need in this wonderful home. Lindfields reserve is just off the main highway of 192 but is very quiet and it feels like you are in your own little piece of paradise.